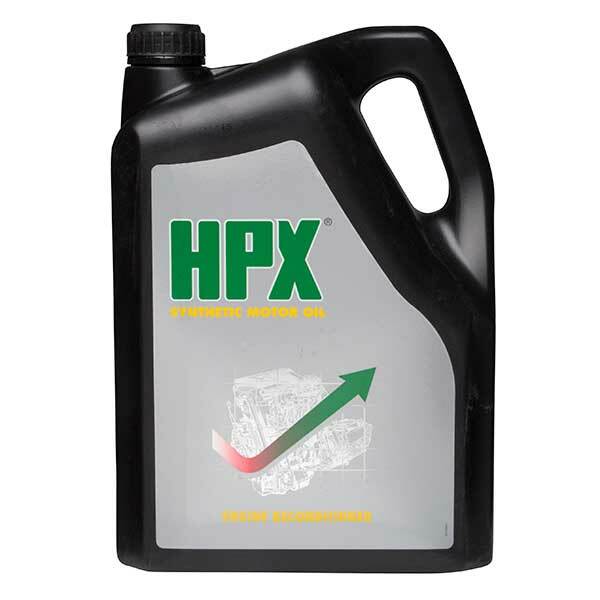 Some engine oils are designed with the sole purpose of lubricating your engine to keep it clean and healthy. Others, however, have also been designed with the intention to aid performance in the long term, and this is the case with the range of 20w50 engine oils available to buy online at Car Parts 4 Less today. Our extensive collection of cheap lubricants and fluids features products from some of the biggest brands in the industry - including Shell, Mobil, Castrol, Valvoline and many more - all at the lowest prices. Car engines are made from a number of relatively small but highly important parts, each of which needs to be lubricated and kept in the best condition for maximum performance and efficiency, helping you to reach your destination for years. Your engine also generates a lot of heat while you drive and 20w50 engine oils, and others, work hard to regulate that temperature to look after your engine as you drive. Browse the full collection of our high performance 20w50 engine oils online today, available for fast and free delivery in mainland Britain.